Do you live near a coal ash disposal site? 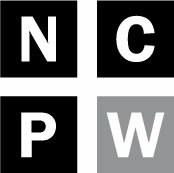 Note: Scroll to the bottom of the story to view a table listing all of the known coal combustion residual structural fill projects in the state, listed by county. This list does not include coal ash landfills designed to merely store the material. The Family Dollar store on East Second Street in downtown Weldon is a convenient spot for kayakers to grab a bottle of water and a bag of snacks before heading to the Roanoke River just three blocks away. But in late 2009 and early 2010, state environmental inspectors learned that coal ash from Roanoke Valley Energy, whose material three years earlier had been used to build the parking lot, was seen on the west side of the property. Car traffic had eroded the dirt — too little dirt to actually seal the ash, state regulators speculated — and potentially exposed the public and the environment to toxic materials, such as arsenic, lead, radium and cadmium. More than 10,000 cubic yards of ash were used for the project, although only a small portion was exposed. 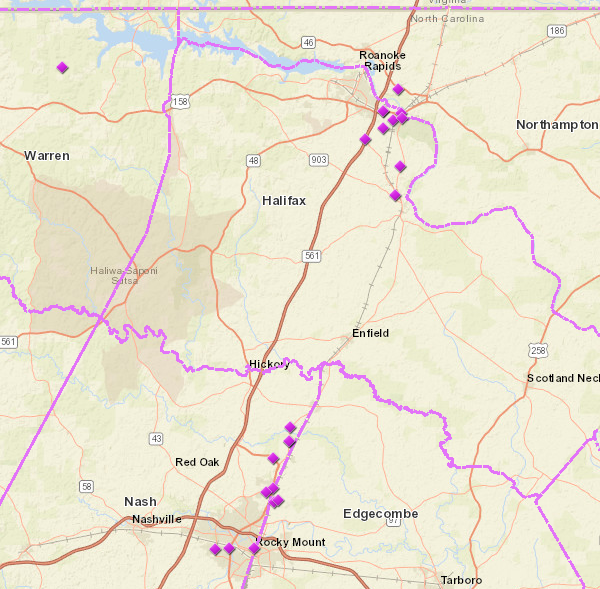 Last week the N.C. Department of Environmental Quality (DEQ) unveiled a new interactive mapping tool that shows the locations of more than a dozen classifications of disposal sites, including old dumps, underground storage tanks and coal combustion byproduct landfills. The icons then link to documents about a particular site. Viewers can also enter the data, such as the address, into the EPA’s Environmental Justice Screening tool to determine if the sites are near low-income areas or communities of color. For example, the residents within a mile and a half of the Family Dollar store in Weldon are nearly three-quarters Black. The release of the mapping tool, particularly for coal combustion byproduct landfills, is important now because the Trump administration has weakened federal coal ash disposal rules, including those governing structural fill and beneficial reuse. States now have the latitude to set their own rules, as long as they are not less stringent than the EPA. DEQ is hosting four public hearings over the next month to take comment on its proposed rules. 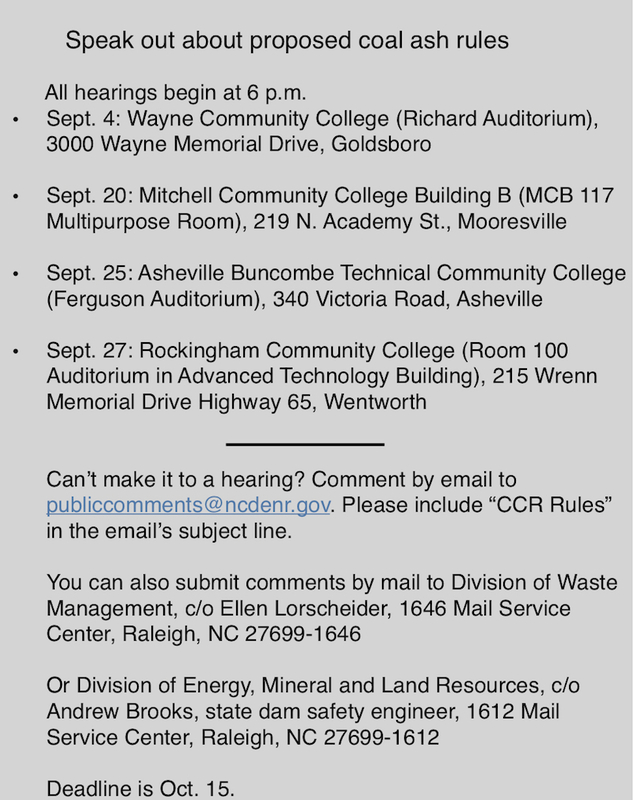 Those comments can now be informed by a history, albeit an incomplete one, of many coal ash reuse sites in the state. Duke Energy is a main generator of coal ash in North Carolina, but there are nearly a half-dozen more, including Cogentrix, Roanoke Valley Energy, DuPont and Weyerhauser. These companies often get rid of their coal ash byproducts, also known as residuals, by shipping it to contractors that then mix it with concrete or other materials to build roads, tarmacs and parking lots. As long as the ash and its toxic compounds remain sealed in these materials, they are relatively safe, especially compared to leaving the material in open pits or even lined landfills. But when engineers or property owners get sloppy, the benefits of encasing the coal ash in concrete are erased. In 2001, state inspectors saw that some of the 250,000 cubic yards of coal ash had been dumped outside of approved areas, including within two feet of the seasonal high water table. If the ash had become mixed with groundwater, the toxic material could have then traveled to rivers and streams, or depending on conditions, even drinking water wells. In late 2007, household trash, furniture, mattresses, metal, plastic, wood had been dumped atop a coal ash site near the Turner sawmill, according to a DEQ warning letter. Environmental inspectors went to the Reuse Techonology /RT Soil Sciences site and found what appeared to be coal ash dust inside her home. The fly ash had been deposited less than 25 feet — a little longer than two basketball goals lying on their sides — from her property. The ash was also closer than 50 feet to Swift Creek, a major tributary of the Tar River. Cogentrix was the source of the ash. More recently, in 2015, DEQ cited Duke Energy and engineering firm Charah for violations related to erosion at a deposit site at the Asheville Regional Airport. Rain had washed away a dirt layer, exposing the ash. The material was being used to expand airport facilities, including taxiways and road bedding. State law requires owners of land where more than 1,000 cubic yards of coal ash has been disposed to file documents with the respective county’s register of deeds. The records are supposed to show a “plat map” or legal description of where the ash was used or buried. Family Dollar’s owners — at that time, Eastern Pride out of Wilson — didn’t file those records. Nor did Eastern Pride notify state regulators that it had completed the project, which then triggers an inspection. But there is no notification requirement if the amount of ash is less than 1,000 cubic yards. Nor do state records document all of the old “legacy” sites — coal ash dumps from the 1950s, for example — when such activity was virtually unregulated. At a recent hearing in Garysburg about a proposed coal ash landfill to be operated by VistaGreen, one man brought an Mt. Olive pickle jar that contained coal ash, he told Northampton County commissioners. (He had inscribed a skull and crossbones on the lid.) He had collected the gray material, he said, from an area near a road. Area III 34 1.3 million for additional hangars and commercial development. CATAWBA Marshall Steam Station Industrial Landfill 1 Duke Energy Duke Energy 8320 East NC Highway 150, Terrell 21 705,000 Structural fill to bring industrial landfill up to grade. Fill is on closed pond. Landfill is on this fill. CHATHAM Brickhaven No. 2 Duke Energy Charah 1473 Moncure-Flatwood Rd, Moncure 1966961 Mine reclamation to original grade, final cover will have 6-ft soil on top of synthetic cap to allow for underground utilities for construction. Monitoring & Reporting JTM Industries, Inc., 6135 Brookshire Freeway Charlotte 12406 JTM Industries, Inc.